Loris Karius is currently on loan at Besiktas from Liverpool and he seems to be enjoying his time in Istanbul. The Turkish outfit have an agreement in the loan deal where they’re obligated to sign Karius on a permanent deal after two years if he meets performance-based criteria. However it mightn’t be a place in the starting XI Karius signs up for as Besiktas are rumoured to be in talks to re-sign their former first choice goalkeeper Fabri Agosto Ramirez from Fulham. The Spaniard made the move to Craven Cottage over the summer but, according to Turkish outlet Takvim, Besiktas plan to make a bid in May and Fabri wants to return. Fabri has found himself down the pecking order at Fulham and is considered third choice at the London-based club so there’s no wonder he’s looking over his shoulder. Should he return to Besiktas the 31-year-old will likely replace Karius in the starting XI and the 25-year-old German international may not want to spend some of his best years playing second fiddle. 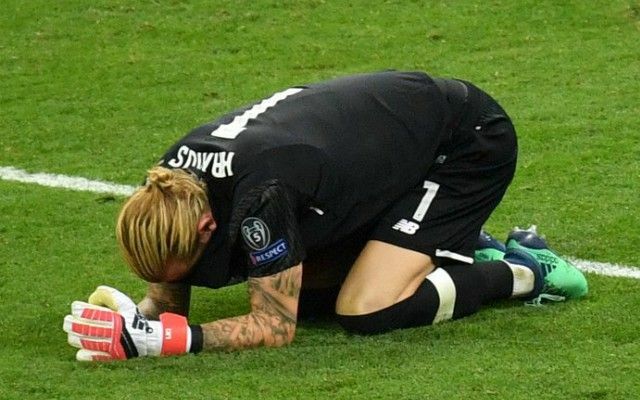 This may become a problem for Liverpool because if Karius fails to make a certain number of appearances then Besiktas’ obligation to sign him goes away. In this case, we’ll have to advertise the stopper elsewhere. Undoubtedly there are a number of Bundesliga clubs that would take the former Mainz man off our hands – he was voted he second-best goalkeeper in the league (ranking behind only Manuel Neuer) in 2016.